This page contains tips, tricks, and best practices for working with the FBX content pipeline in Unreal Engine 3 used by artists at Epic Games. 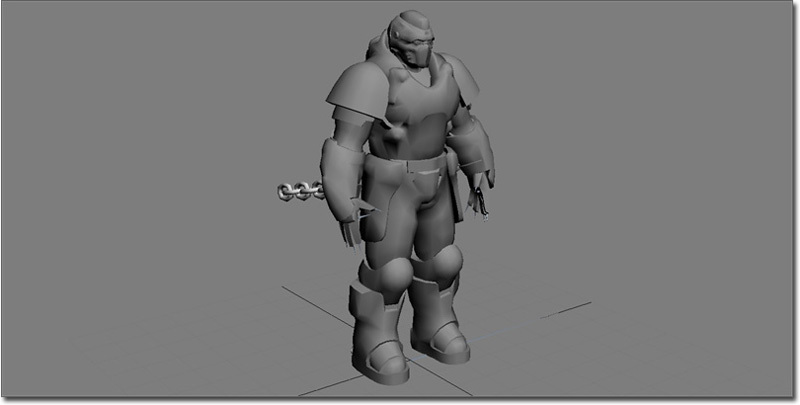 Export the mesh to an FBX file from your 3D application. 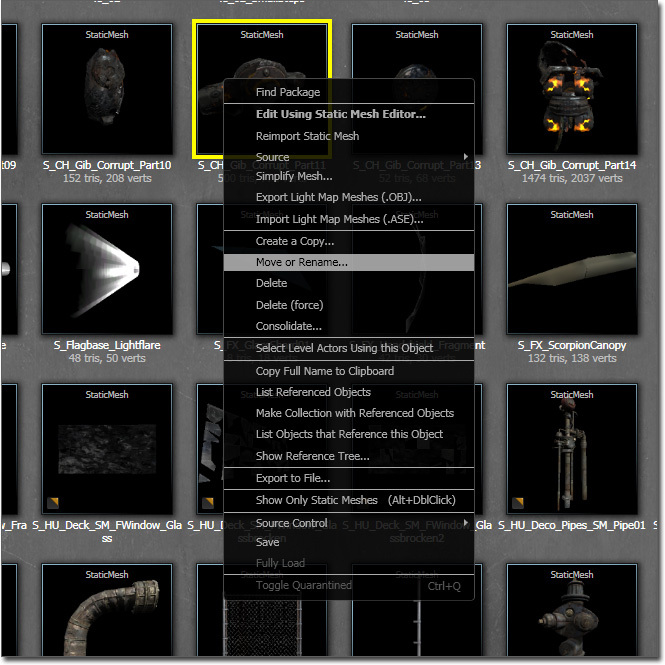 Import the FBX file using the Content Browser in UnrealEd. 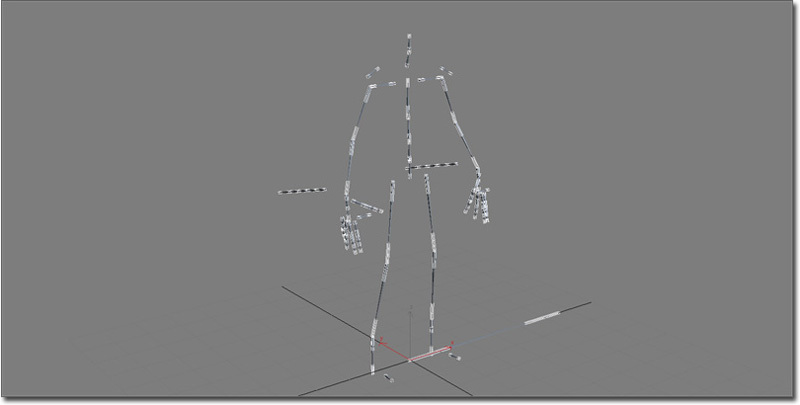 Export the mesh and skeleton to an FBX file. Select the items you want to export (mesh and joint chain root) and 'export selected'. 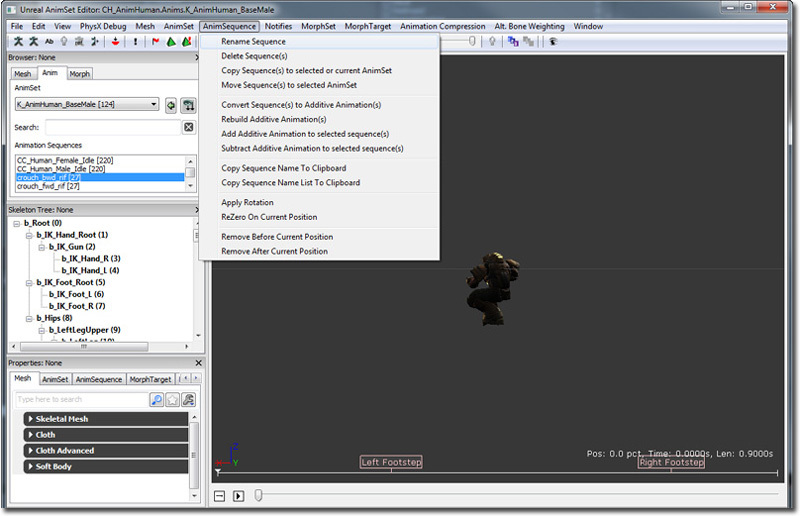 Export the animation to an FBX file. 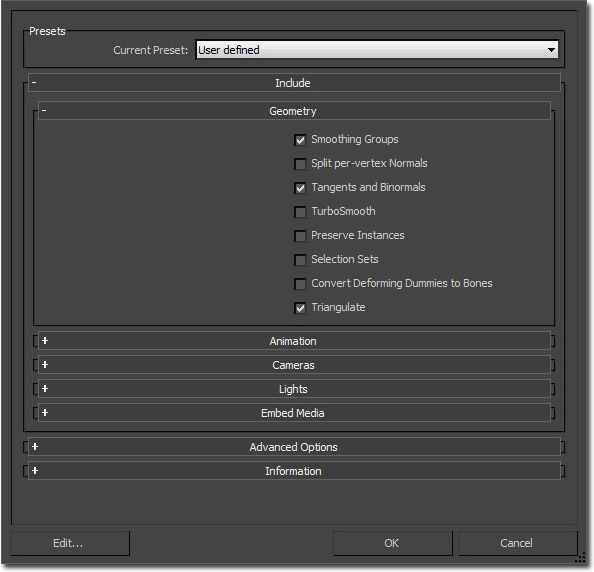 Select the items you want to export (joint chain root, mesh if desired) and 'export selected'. Import the FBX file in the AnimSet Editor in UnrealEd. 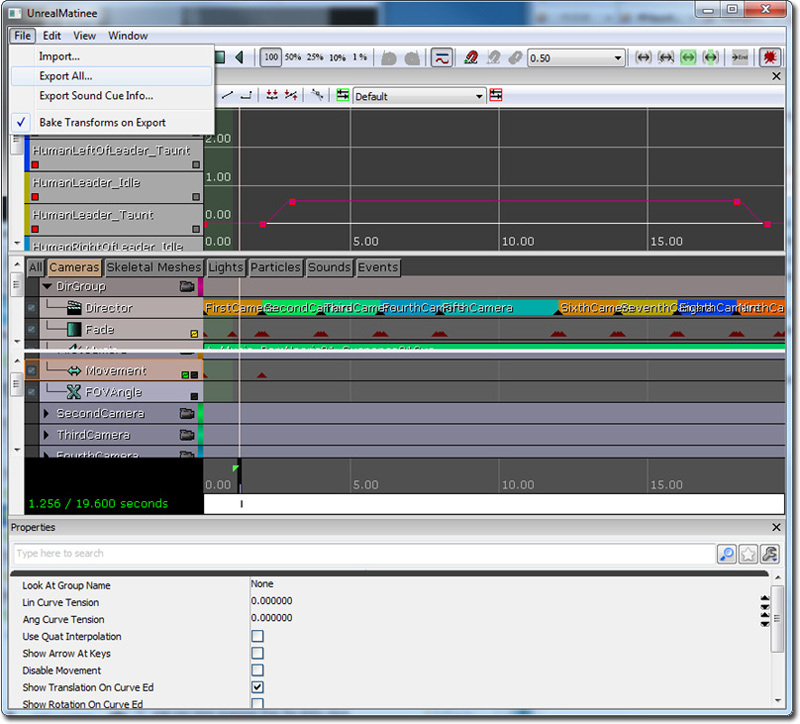 Export the morph target(s) to an FBX file. Select the items you want to export (mesh with blendshapes/morpher modifier) and 'export selected'. 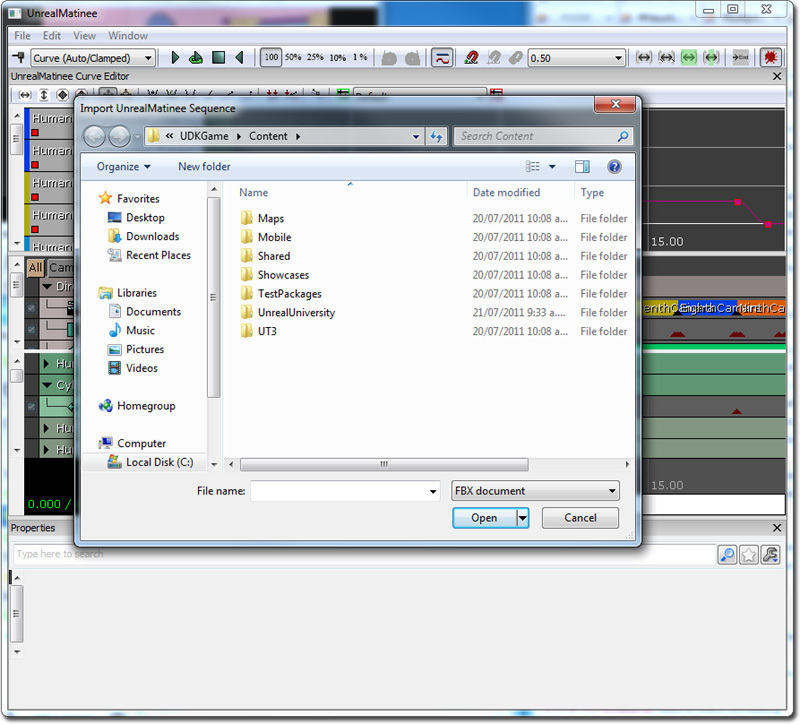 Using a project-wide naming scheme makes it easy to organize and identify asset files. With meshes, you have the option to overwrite on import (a dialog shows up) so naming in the 3D content creation package is not a big deal. With animations, the name just comes from the name of the actual FBX file you export itself, and you can always rename that in AnimSet Editor. In the end, you can always rename things within Unreal Editor. Epic's artists usually store similar assets in a single file. 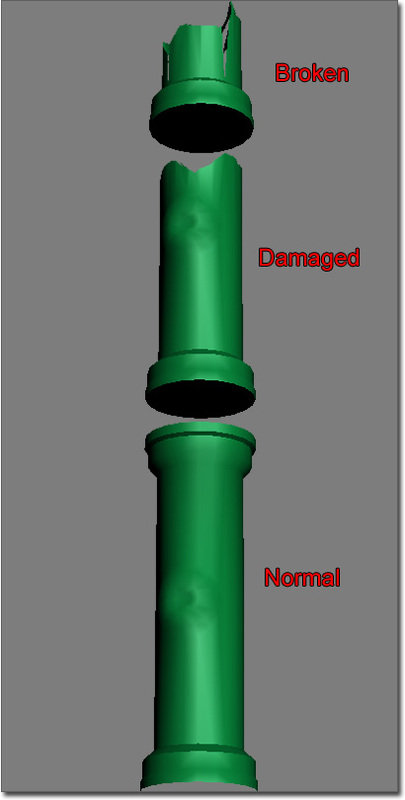 For example, for a static mesh that has three different states: normal, damaged and broken; all three are in the same file. However each mesh is exported as a single FBX file. It's easier to have a clean "export" file which is the mesh bound to the skeleton. This mesh will only be used for exporting. The rig is built from this file, but saved into a separate rig file. 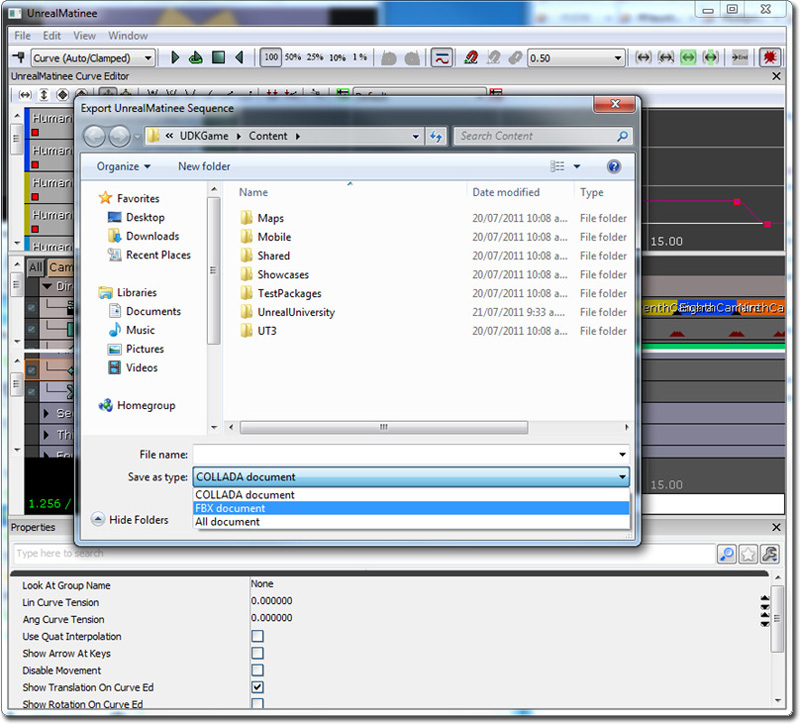 Each animation is usually stored in its own file as well so that it is simple to keep track of all the different animations in the file system. For static meshes and skeletal meshes, you can rename them in the Content Browser by right clicking, and selecting "Move or Rename...". A dialog box will appear allowing you to move or rename the static mesh or skeletal mesh. For animations, you can rename them in the AnimSet Viewer under "Anim Sequence" -> "Rename Sequence". This is useful for exporting out cameras that have been created in Matinee, or vehicle paths that have been animated in Matinee, as well as all of the information is need edto recreate a cinematic in a 3D content creation package. After tweaking is done inside a 3D content creation package, it can then be exported out as a FBX and imported back into Unreal Engine 3. Select the FBX format, give it a name and click OK. In the same Matinee window, you can also import or reimport FBX data.